landscape architects, garden, landscape and interior designers from all over the world. 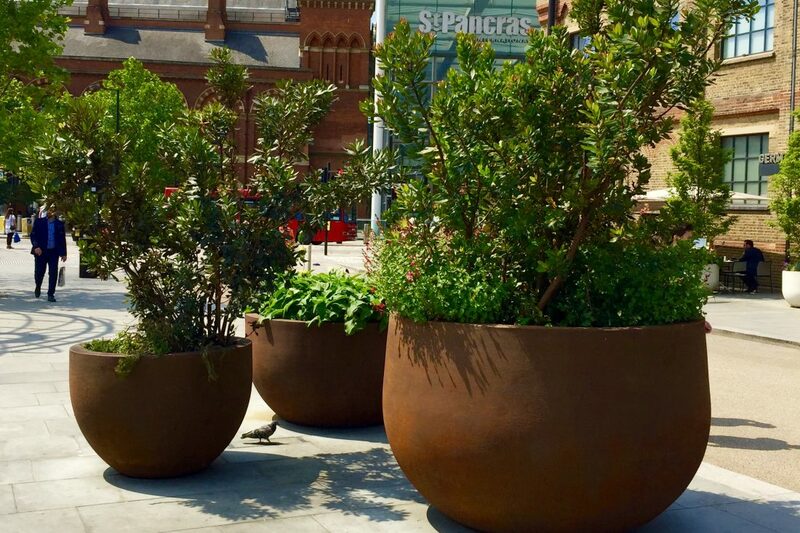 Urbis planters and water bowls have been used in town centres, hotels, restaurants, schools , hospitals, universities, corporate settings, roof gardens, as well as countless stunning private gardens. Here is a list of just some of our clients.